Alexreports has just gathered that the Peoples Democratic Party has suspended its 2019 presidential campaign over the suspension of the Chief Justice of Nigeria, Walter Onnoghen. 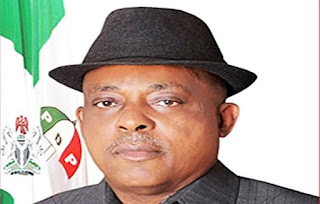 In a statement signed by the chairman of the party and co-chairman of the Presidential Campaign Council, Uche Secondus, made available to this Newspaper early Saturday Morning, the Presidential Campaign has been suspended in protest of the suspension. "Peoples Democratic Party (PDP) Presidential Campaign Council has suspended its presidential campaign in protest of President Muhammadu Buhari's decision to suspend the Chief Justice of Nigeria, Walter Onnoghen. Describing President Buhari action as a "dangerous and brazen assault on the constitution", the PDP Campaign Council says in a statement issued in Abuja on Friday night that there is no point in campaigning to contest in an election, whose very basis has been so flagrantly undermined. "The basis for this election is the democracy itself. When democracy comes under this kind of virulent attack, then the election itself becomes superfluous," the statement said. "In the first instance, we are suspending our campaign for 72 hours. It is our hope that President Buhari will listen to the voice of all lovers of democracy the world over and restore democracy in Nigeria immediately and without qualifications. At the moment, the President has effectively suspended the constitution under whose basis the elections are being contested. 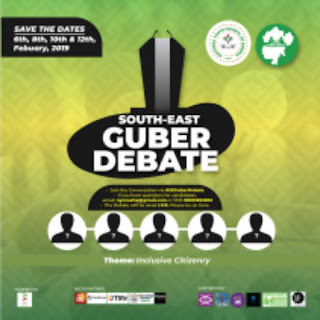 We call on all well meaning Nigerians to rise in defence of democracy and save our nation from this imminent slide into tyranny."